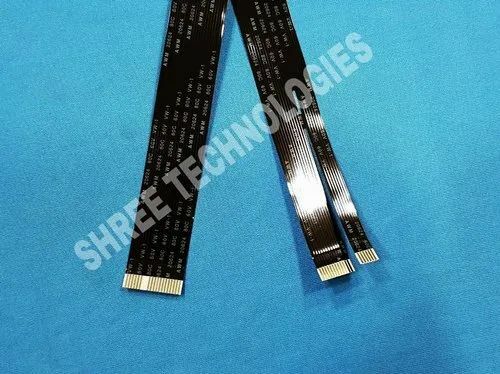 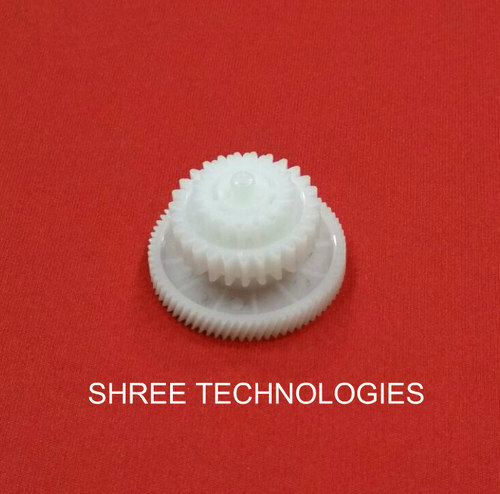 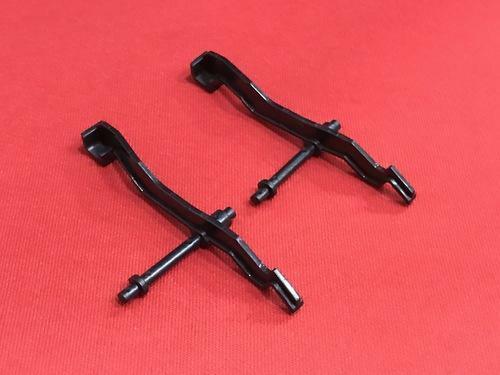 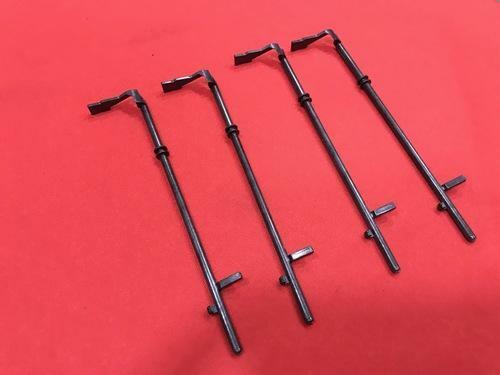 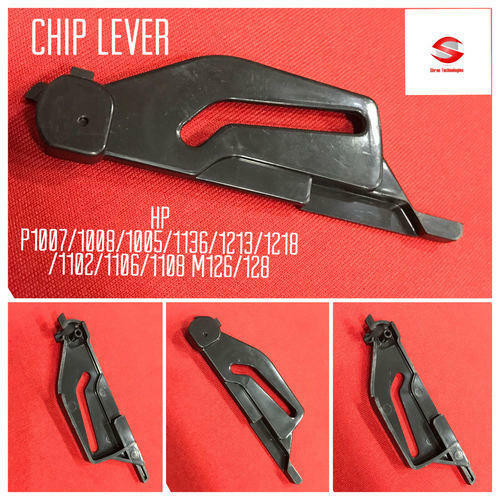 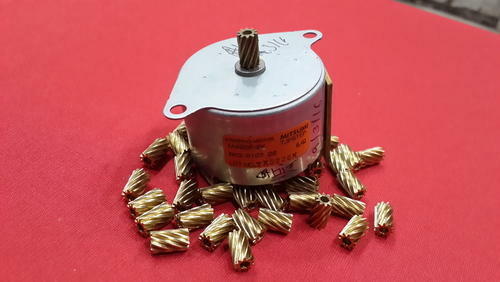 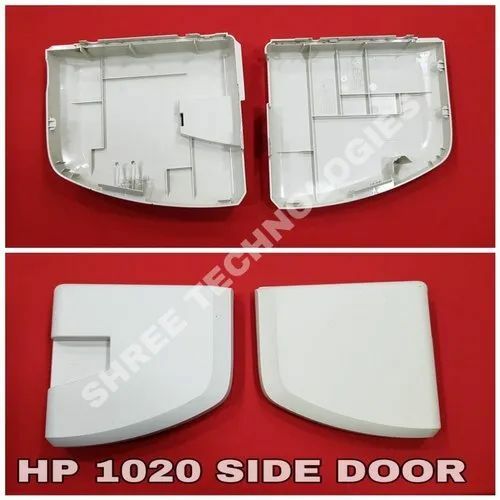 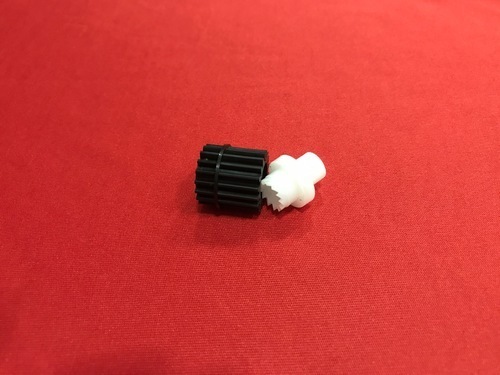 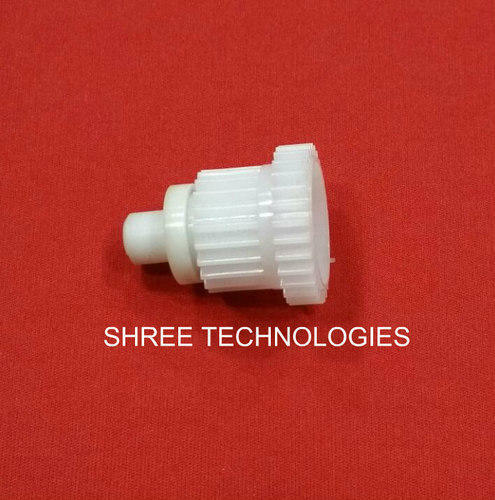 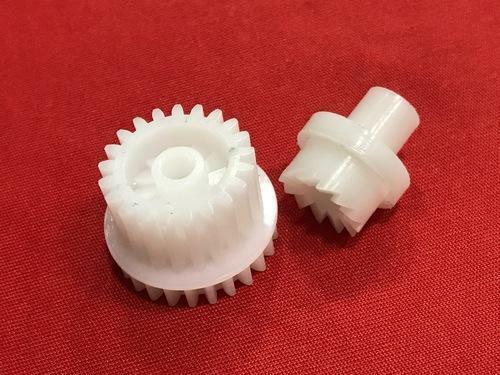 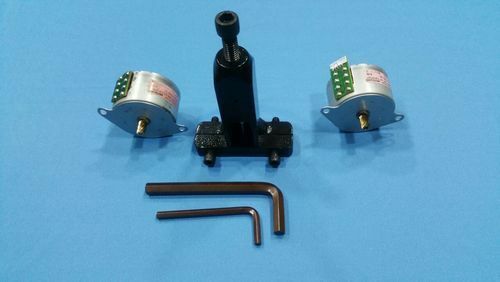 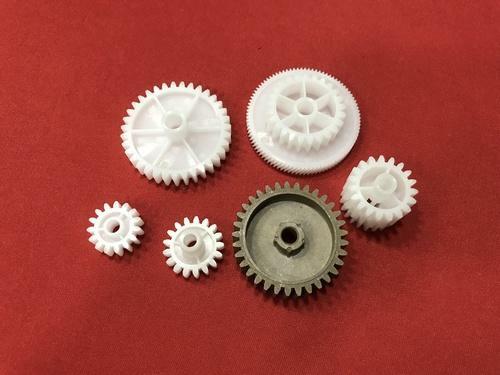 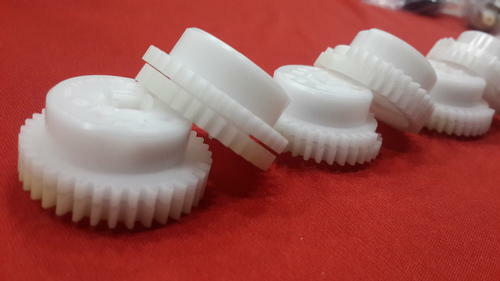 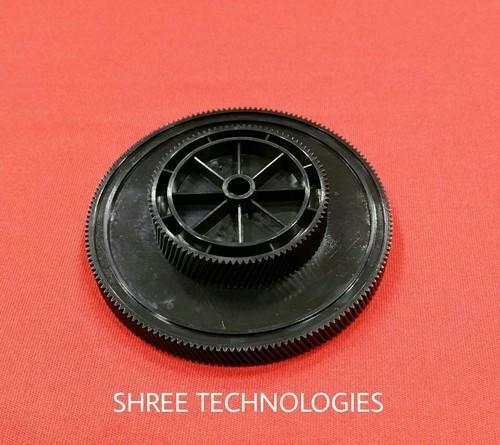 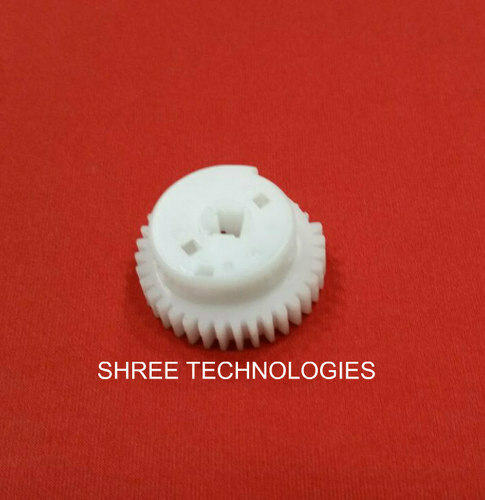 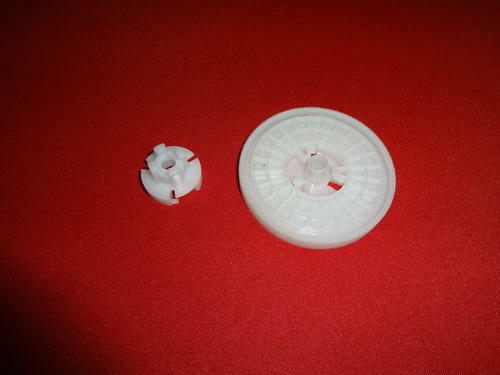 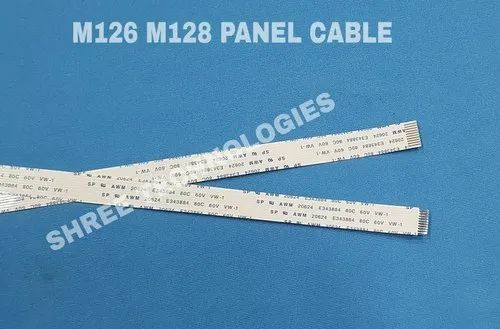 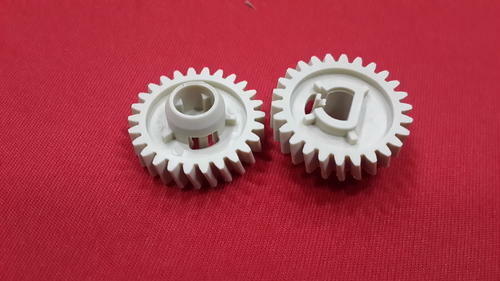 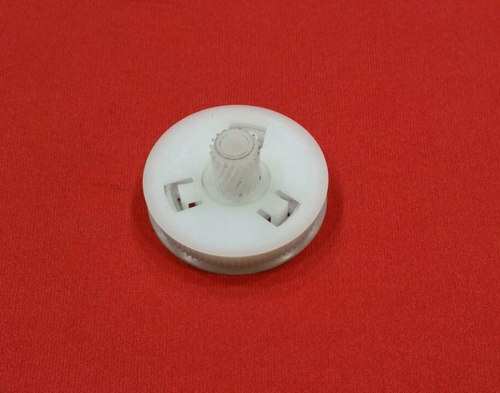 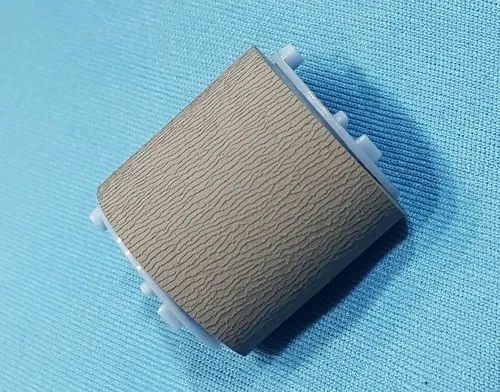 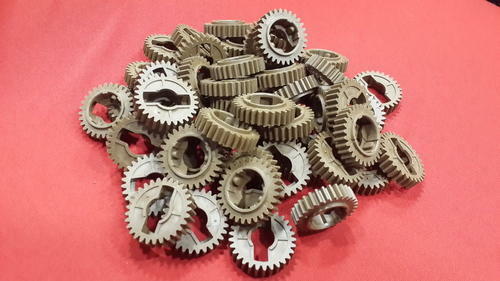 We are engaged in offering an extensive range of Laser Printer Parts.LIKE LOWER ROLLER PICKUP ROLLER SEPRATION PED FUSER DRIVE GEAR BELT GEAR PAPER OUT TRAY PAPER IN TRAY CLUTCH GEAR SCANNER CABLE ETC..
We are the leading and prominent Manufacturer and Importer of HP P1007M1136 Clutch Drive Gear. 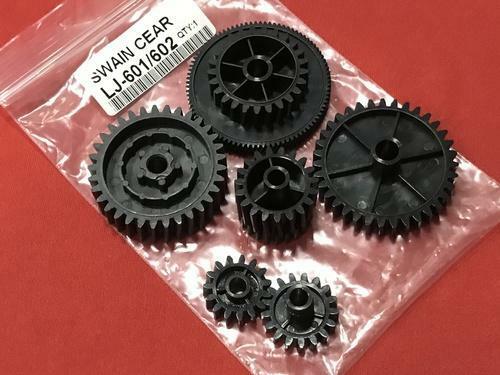 hp p1007m1136 m1213 m126 m128 clutch drive gear. 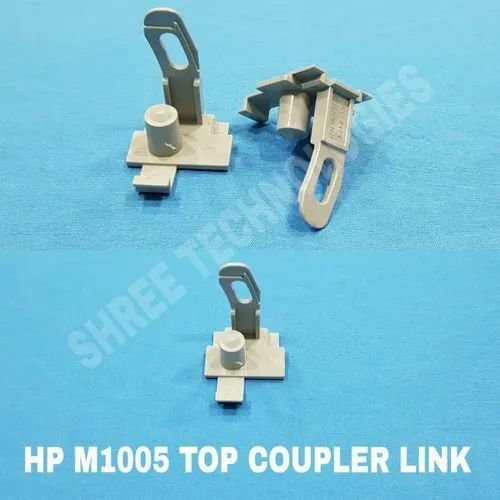 HP1010 -1020-1018-1022 Pick Up Roller offered comes designed and developed using latest technology support and perfectly support the demands of use in paper feed process applications. 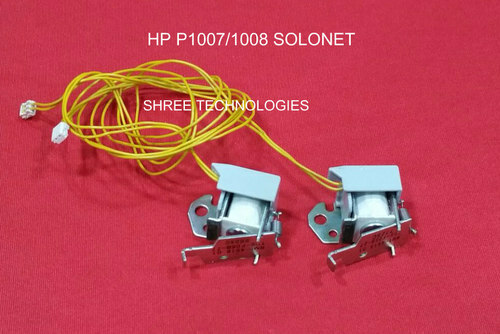 Finding usage suitability for different HP printer models like 1020, 1010, 1018 and 1022, the precision construction finish of these rollers allows for smooth operations and lasting service usage. 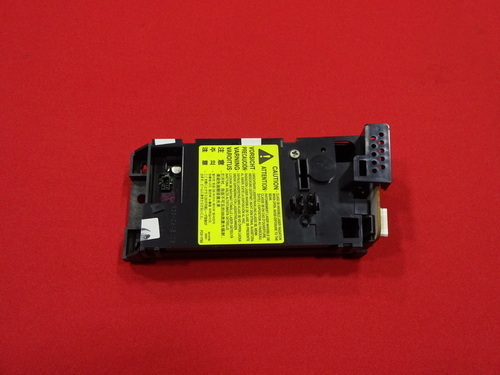 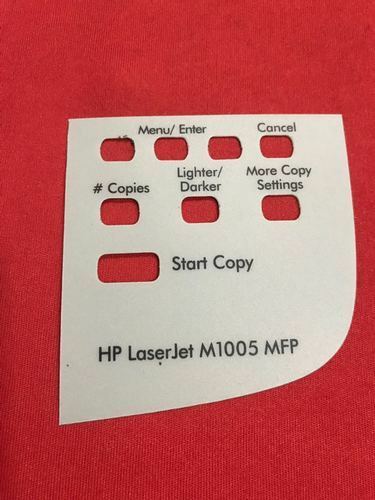 We can also offer laser printer parts in custom configuration options so as to match up with specific demands of the customers. 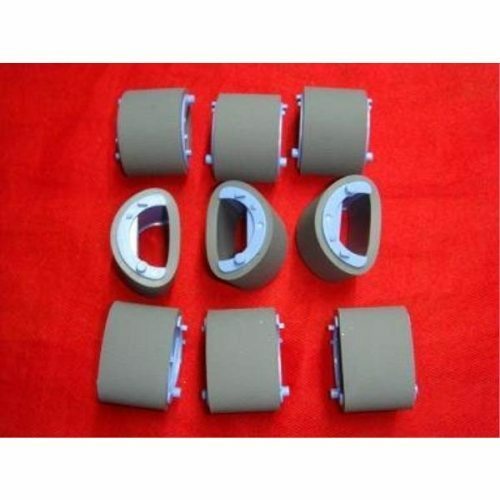 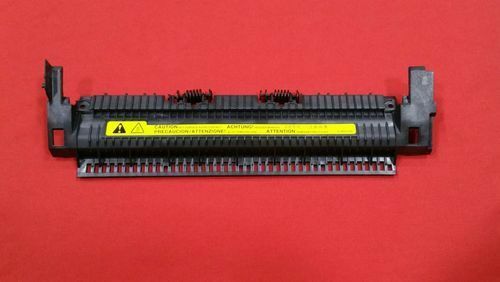 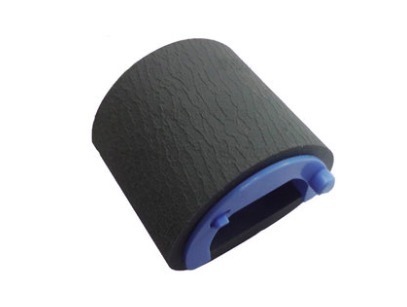 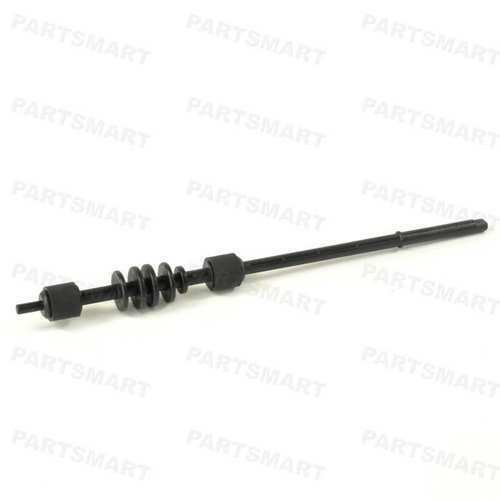 Hp m226 m202 m225 paper pickup roller best quality paper pickup roller.